Great location next to the Villa La Jolla Clubhouse. Former model location. Nice upgrades throughout this upstairs junior-one bedroom condominium. Upgrades include cabinets w/ granite counter tops, new dual-pane windows, new paint, vinyl plank flooring, Whirlpool appliances, sliding doors, crown molding and more. Easy to access from the parking lot. Within minutes to La Jolla Shores beach, UCSD & shopping centers. Just across the street includes Ralphs, Trader Joe's, AMC Theater and more. Stunning Beach Condo located in Pristine Beach Front Complex w/ Direct Access to One of La Jolla's Best Beaches. Walk to the Village, Restaurants & Shops. 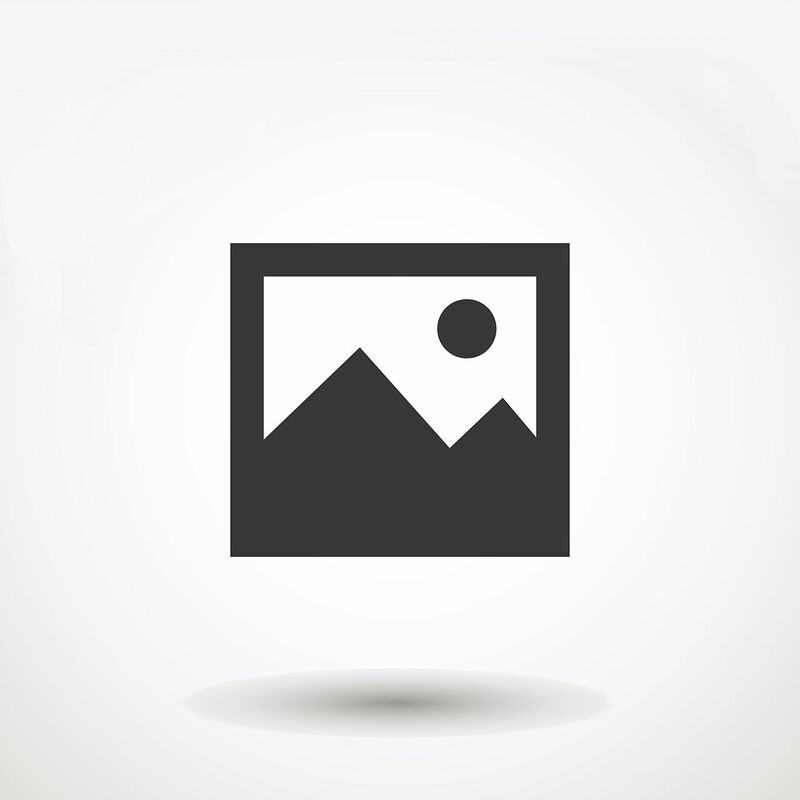 Completely Remodeled 2 bedroom 2 bathroom Condo is Move in Ready. Clean & Modern Kitchen with High End Appliances offers Lots of Storage. The Open Floor Plan allows for Natural Light. Beautifully Remodeled Bathrooms maximizes Luxury & Style. High End Finishes Throughout. Lightly Lived in Personal Vacation Home. Well Kept Complex. HOA pays all Utilities. 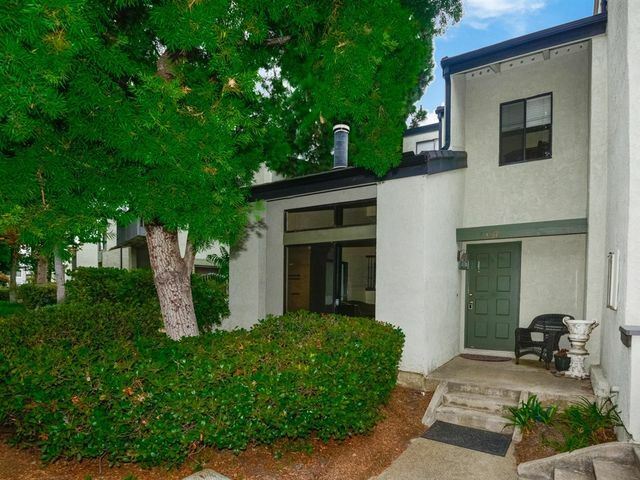 Rare and sought after street-level Capri Aire 3BR/2BA condo in the La Jolla/Bird Rock area. Ideal as a primary residence or investment. Large master bedroom with sliding door to oversized 700 sqft patio for entertaining. Sunny kitchen, light-filled spacious home with large windows inviting the outdoors in, turn key move-in ready, great storage and built-ins, original hardwood floors, and includes a detached garage. Quiet location at rear of the complex with easy access. Single level living. 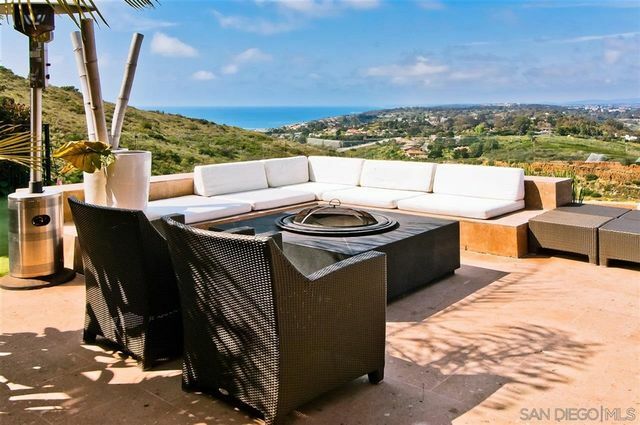 Gorgeous single-level, ground-floor condo in the Seahaus complex in Bird Rock La Jolla. Large one bedroom plus den/office. 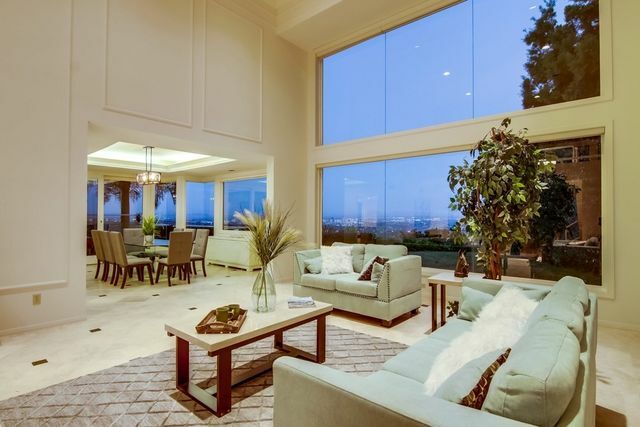 Features high ceilings throughout, wood flooring. Gourmet kitchen with granite counter tops, stainless appliances, and wine-cooler. Gated two assigned garage parking. Storage unit included. Resort-style amenities, pool, spa, gym, and BBQ area. Just steps to beach, Calumet park, and nearby shops & restaurants. Seller to select services. Spectacular residence in the gated community of Windemere with amazing ocean and city views. 5 bedrooms, 3.5 bathrooms, with the master bedroom on the first story. Gorgeous pool, spa and outdoor area perfect for entertaining. Open plan light and bright throughout with beautiful finishes. 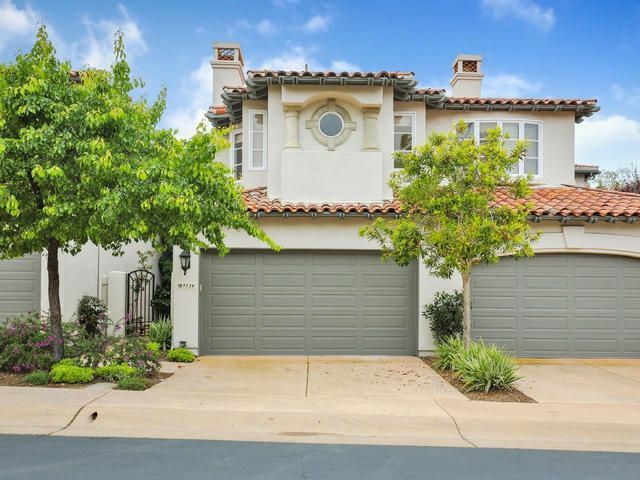 This is a great family home in La Jolla close to the village, schools, beach, freeway, etc. Enjoy the resort style life this community offers with tennis courts,pools,exercise room and park.A MUST SEE! Please see suppl!